WE HAVE A BAR! AWWW, YEAH. It’s about time, right? 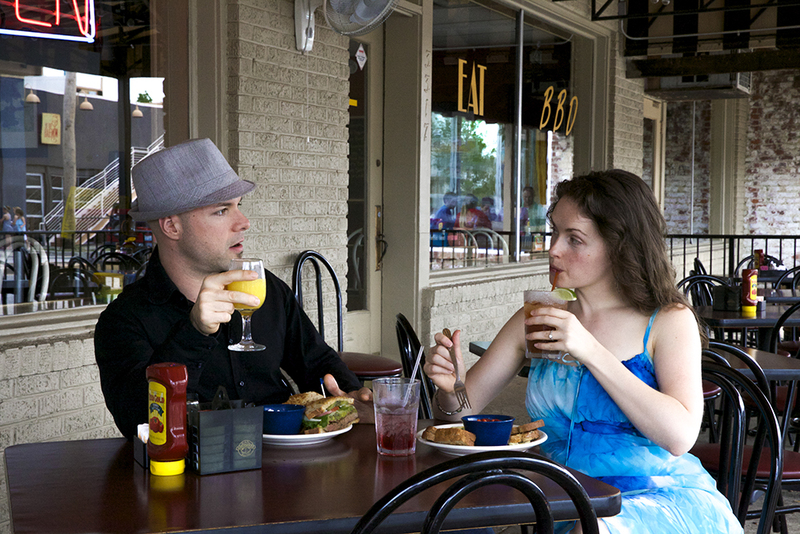 Come kick back on the weekends with a refreshing mimosa, or turn up the heat with a spicy Bloody Mary. And hey, if you’re looking for a place to crash and enjoy a game and a beer after work, we’ve got you covered. Our new bar comes equipped with tasty HD flatscreen goodness. Our bartender is also available for parties, up to 70 people. This area is 21 and over only.